BOASTING a G-force thrust greater than a space shuttle launch and reaching speeds of up to 85km/h, you could be forgiven for being a little nervous about riding on the Abyss at Adventure World. 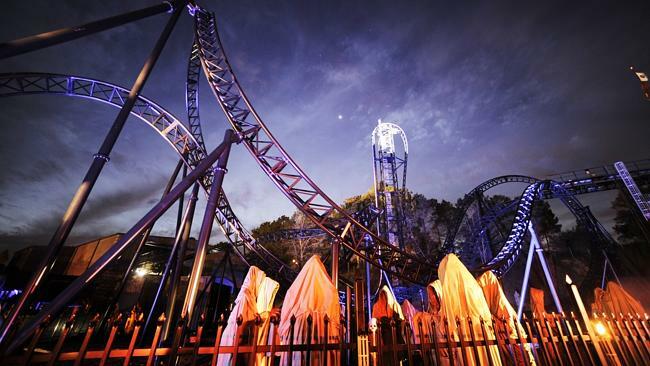 The Perth theme park officially launched its spooky ride on Halloween night, giving competition winners and the media the first chance to ride the thriller. The two-minute adrenalin-pumping journey begins in darkness with several speedy turns and rolls that will give you a head rush. Next comes the slow, perpendicular lift, full of trepidation for the inevitable plunge back down to Earth. That massive 30m drop is both exhilarating and a little nauseating, and is the sixth steepest roller-coaster drop in the world. What follows is a series of disorientating and stomach-churning loops before the ride ends. 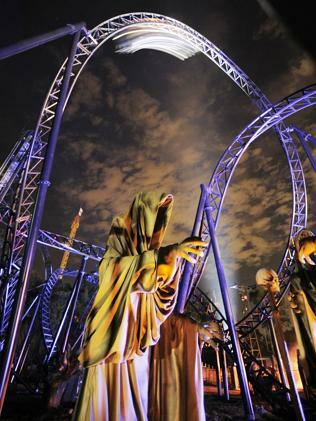 The Abyss has the broadest range of G-forces and speed of any theme park ride in Australia. It includes -1 to 4.5 G-forces, which is close to those achieved by Formula 1 cars at corners or pilots catapulted off a Navy aircraft carrier. As I disembarked from the ride, my legs were shaking and my heart was still pounding for a couple of minutes after the experience. It was just as thrilling the second time around as the Abyss took riders on a journey including four inversions, a rollover loop, cobra roll and incline loop. 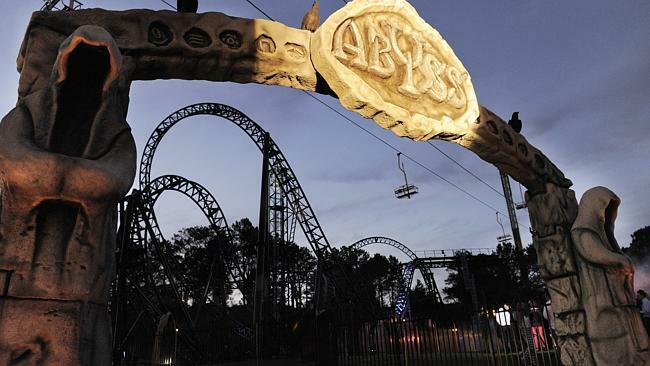 The $12 million Abyss has been billed as Australia’s most thrilling roller-coaster and is the single largest investment at Adventure World since it launched in 1982. Adventure World chief executive Mark Shaw said the Abyss would firmly place WA on the world theme park stage. The 630m-long ride was custom built in Germany with the theme pieces built at a facility in the Philippines that specialises in fit-outs for theme parks around the world. The impressive landscape features 30 three-metre tall ancient druid “Guardians” throughout the mysterious terrain and an arch at the entrance. Massive upturned trees with exposed roots also help create a spooky atmosphere. 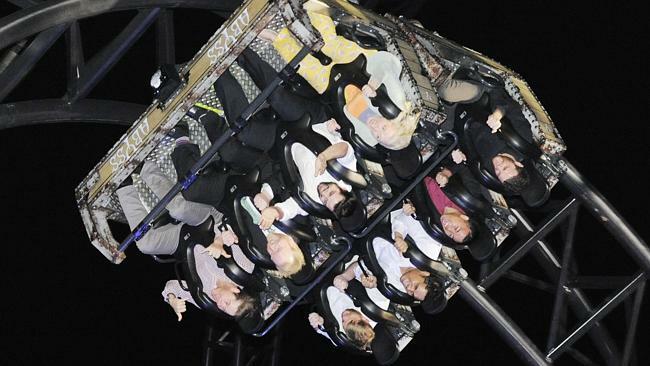 Winners from an online game competition experienced the ride first and many were screaming with every twist and commenting afterwards that it was the best ride in Australia. 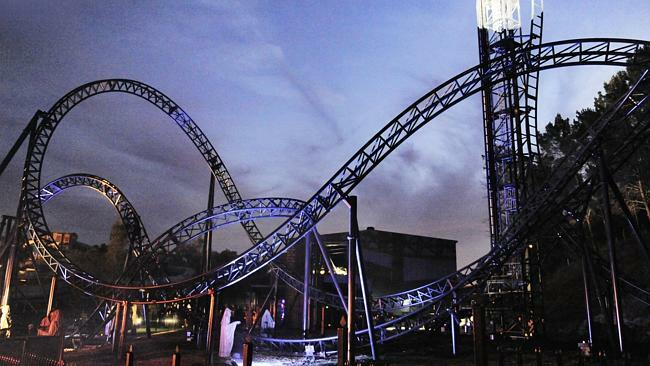 Local MP – and self-confessed roller-coaster thrill seeker – Joe Francis described the Abyss as an “amazing piece of mechanical engineering”. Mr Shaw told those gathered to try the Abyss they should feel apprehensive before going on the ride. “It’s smooth, fast, it’s even better in the dark,” he quipped. While I have enjoyed other rides in the world more, the Abyss is certainly the best thrillseeking ride in Australia and is sure to attract tourists seeking an adrenalin rush. Hiding in plain sight, researchers have discovered a new species of humpback dolphin living off the northern coast of Australia. The discovery came when scientists with the Wildlife Conservation Society (WCS) tried to settle a decades-old argument among marine mammal researchers. “For many years, there’s been this debate about the number of species of humpback dolphins,” said Howard Rosenbaum, director of the WCS ocean giants program. Scientists have proposed everything from two to four species within the group’s genus Sousa. But there was never enough good evidence supporting claims of more than two species, Rosenbaum said. So about ten years ago, the community decided that until they had more information, they’d recognize only two species—the Atlantic humpback dolphin and the Indo-Pacific humpback dolphin. Rosenbaum and colleagues decided to revisit this old argument, and started collecting physical and genetic samples from humpback dolphin populations throughout their range. This included samples from West Africa, the Indian Ocean, the Pacific Ocean, and off the coast of Australia. “From a management standpoint, the marine mammal community has specified that they need at least two different forms of evidence to justify different species [designations],” said Rosenbaum. So he and his colleagues tried to collect as comprehensive a data set as possible to get the best chance of putting this argument to rest. Usually, genetic analyses into the question of new species consider only DNA from an organism’s mitochondria—the cell’s battery pack. This is because mitochondrial DNA is inherited only through the mother and is easier to work with than DNA from a cell’s nucleus, said Martin Mendez, assistant director for the Latin American and Caribbean program at WCS. But Mendez and colleagues looked at DNA from both parts of the cell. That, combined with physical characteristics including the length of the dolphins’ beaks and the number and position of their teeth, suggested there were four species of humpback dolphin. Not two. Three of those species were ones researchers had previously proposed. They encompass a species off of West Africa (S. teuszii), one in the central and west Indian Ocean (S. plumbea), and one in the eastern Indian and west Pacific Oceans (S. chinensis). In some ways, this species is new to science, said Mendez. But in other ways, it isn’t because researchers have known about this group down in Australia for a while. They just didn’t realize it was a different species. It’s rare to find a new species of mammal, said Mendez. “[But] it’s also not crazy to find new species when you’re using the kind of [genetic] information we’re using. Mendez is hopeful that this discovery—reported this week in the journal Molecular Ecology—will help in the management of this IUCN Red List group. The Atlantic humpback dolphin is considered vulnerable, and the Indo-Pacific group is considered near threatened. “Countless dolphins die every year as bycatch in fisheries,” said Rosenbaum. 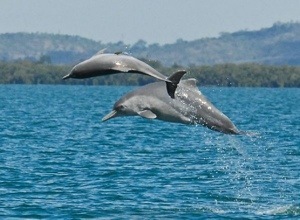 The humpback dolphin is subject to particularly high rates of bycatch, and in some places is hunted directly. IT WASN’T that they were unfriendly – they had repeatedly offered him of vodka, which, not being much of a drinker, he’d refused. But after failing to persuade them to pose for him, he decided to put his camera away and play the grateful guest. The result was that in no time at all he got steaming drunk and slumped into an alcoholic stupor. The next thing he knew, he was waking up in a teepee tent surrounded by about 30 people with a bladder fit to burst. 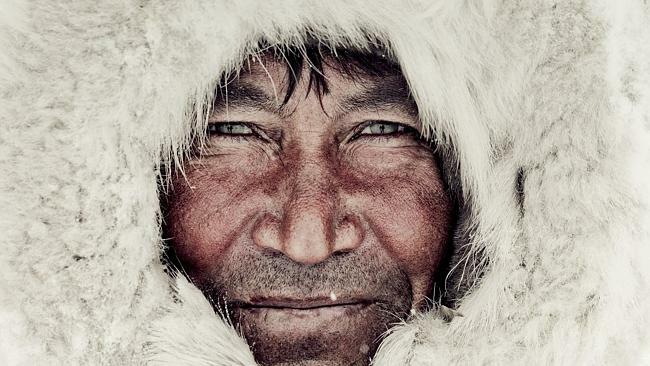 Wrapped up in about eight layers of clothes and with the temperature minus-40c outside, British photographer Jimmy Nelson had no option than to pee in his pants and drift back off to sleep. The next thing he knew was the tent had collapsed under a stampede of reindeer – animals who, unbeknown to him, are attracted to the salt in urine. Soon the beasts had surrounded him trying to lick his clothes. Gaining the acceptance of people has been the key to Jimmy’s work. 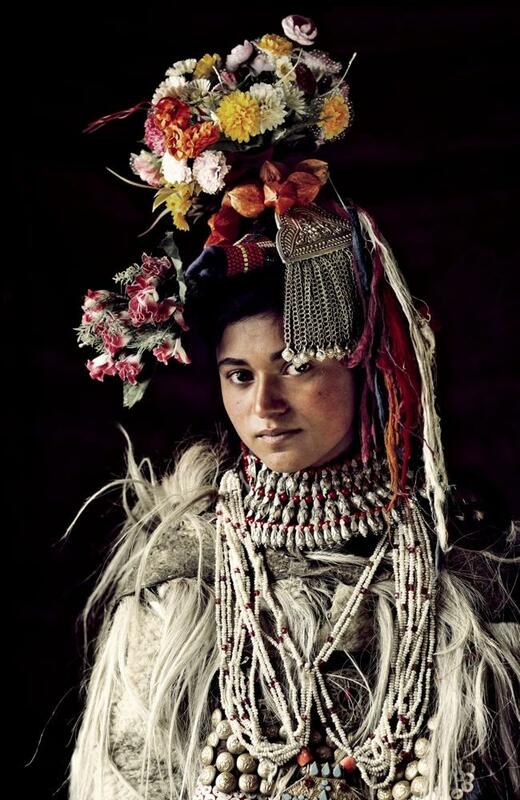 Jimmy, who travelled widely as a young man before becoming a successful commercial photographer, has spent the last three years photographing 35 of the most aesthetically beautiful and remote tribes in all corners of the world. 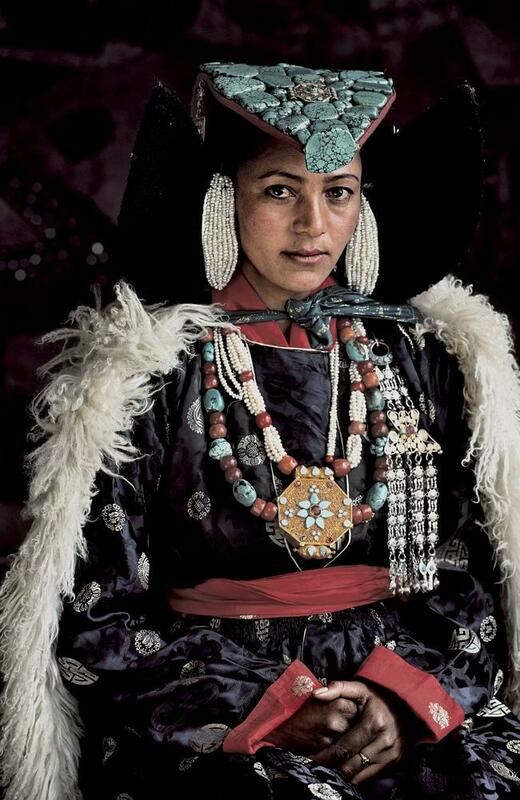 His new book Before They Pass Away is a snapshot of these tribes as they are now and stands as both a piece of art and an historical document. His journey took him across all five continents, visiting such far-flung places as the mountainous region of Bayan Olgii in Mongolia, the Baliem Valley of Papua New Guinea and the wildest parts of southern Ethiopia. One of the tribes was the Mursi in Ethiopia, where the women wear clay plates in their lower lips. At the age of 15, girls get pierced, after which their lips are stretched out to create enough space to place the lip plate. The lip plates are believed to have been invented to make women less attractive to slave traders. The Mursi are one of the last tribes to wear the plates and if the latest generation, increasingly influenced by the modern world, choose not to practice the tradition it may soon die out altogether. 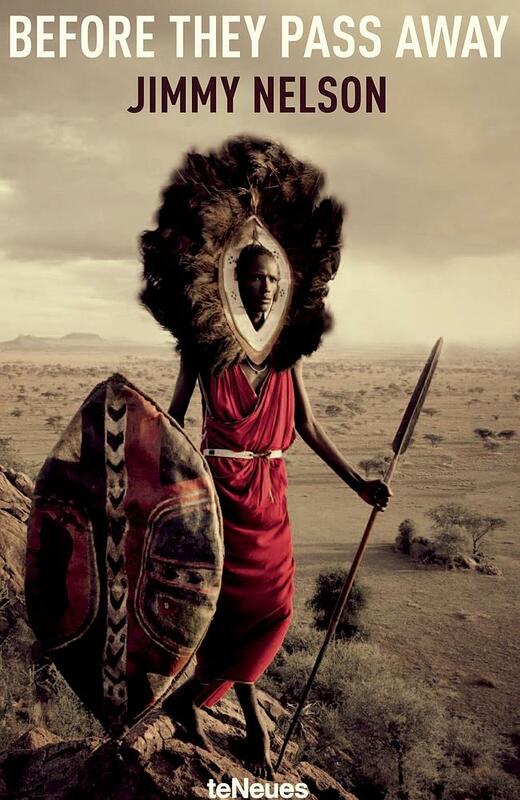 While he is careful to point out that the book is primarily a commercial project as opposed to some grandiose political statement, Jimmy hopes it will create a greater awareness of the beauty and individuality of the people he has encountered and encourage a positive dialogue between the tribes and the modern world. 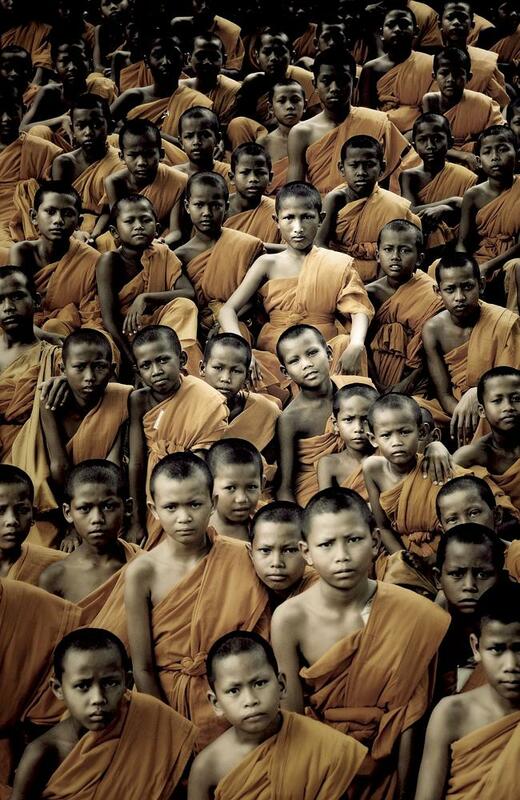 He said: “The essence of the project is to make people aware of how scarce their individuality is. Not to be patronising, but to say this is what you are and to show them they have a value that is precious. 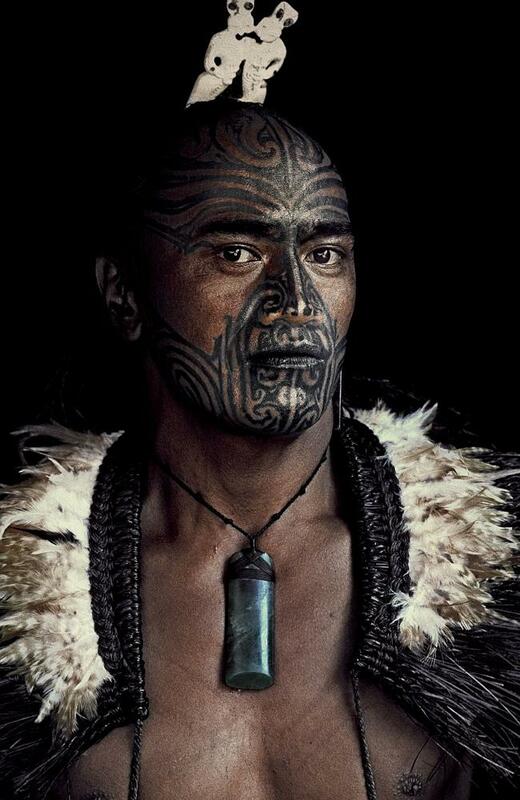 While all the tribes he encountered were completely different in terms of appearance, the similarities were obvious. 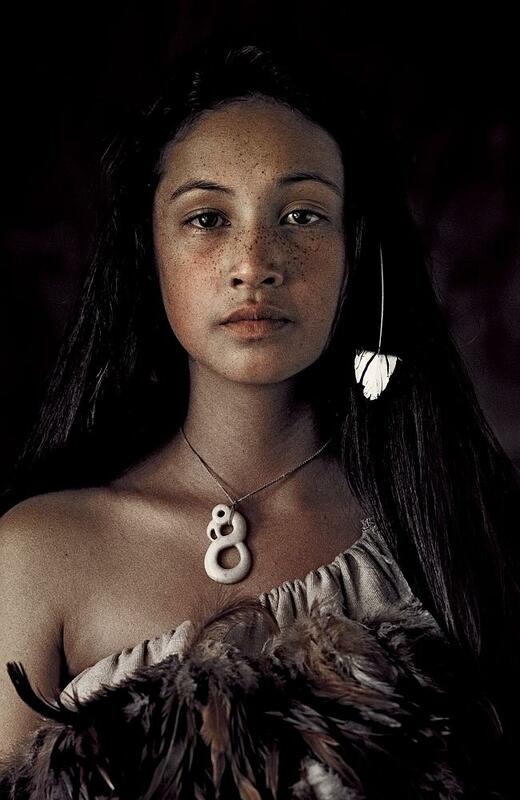 Growing up in Africa, Asia and South America, British photographer Jimmy Nelson developed a deep fascination for the indigenous cultures he encountered and has seen first hand how the world has changed. But it is the pace of change in the past five or six years, due to the internet and improved roads, that he has found most startling. When he visited the tribes in southern Ethiopia, for example, the journey from the airport took him three weeks. 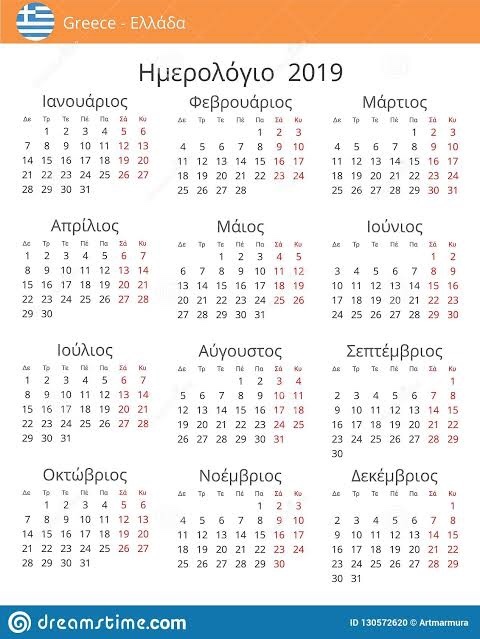 Today after new roads have been built to the area it would only take a couple of days. 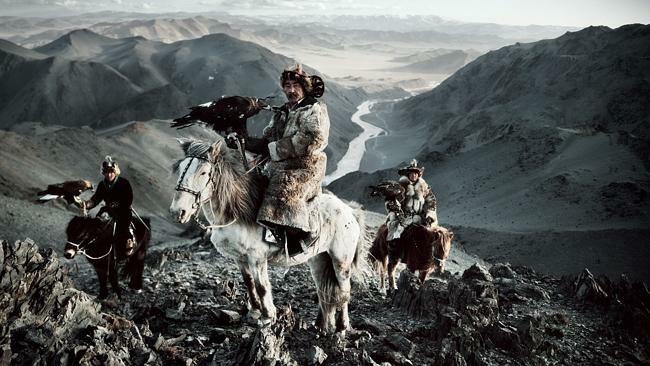 The next step is to return to all the tribes he photographed and show them the completed book. 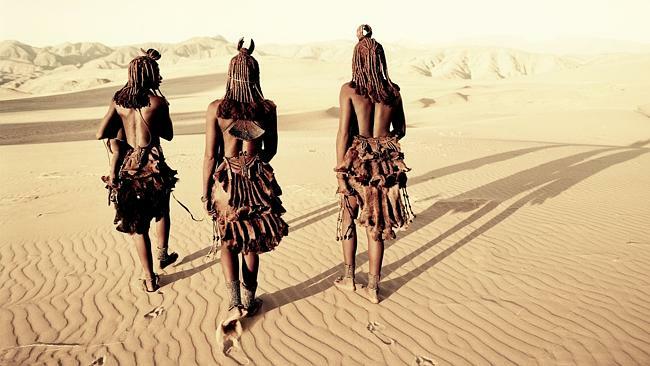 Then he intends to photograph a further 35 tribes in more politically unstable areas of the world where he would require special permission from authorities’ helpto get access.